ice Manger to find it. All the Android smartphones come with Google Play installed in it. When you use Google Play for the first time on yourAndroid smartphone or even on your tablet, Google installs Android device manager in your smartphone or tablet without your knowledge. 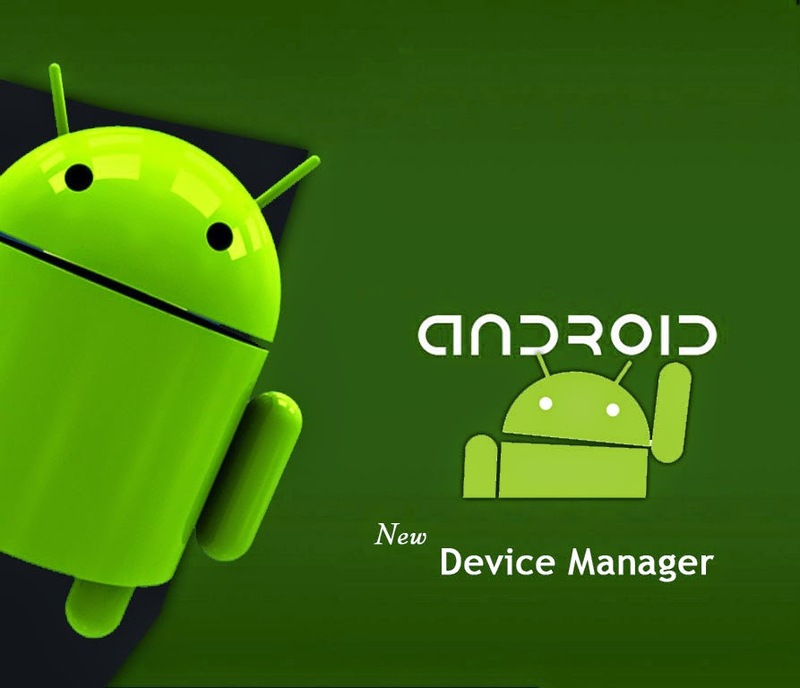 Follow steps below to activate Android device manager on your smartphone or tablet. Once you have activated Android device manager on your smartphone, you need to go to your web browser andfollow the steps to find your lost Android device.